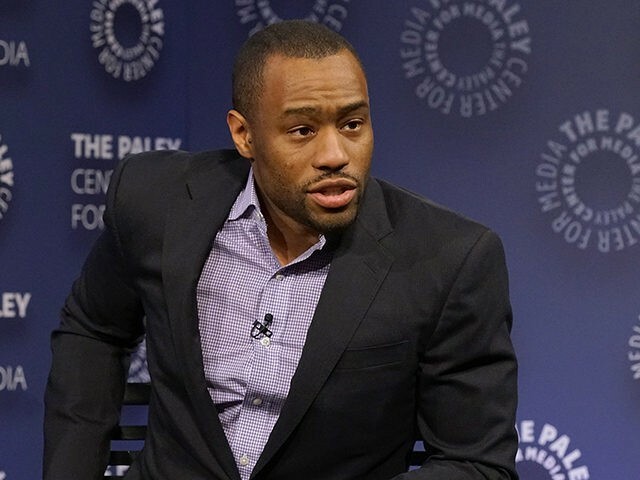 CNN has fired longtime contributor Marc Lamont Hill after controversial comments he made about Palestine and Israel during a speech he made yesterday at the United Nations. In the speech, Hill called for a boycott of Israel and for a "Free Palestine from the river to the sea," a known phrase with prior connotations that imply Israel should be eradicated completely. Hill rejects that interpretation of his statement and says the full meaning of his speech is a call for justice throughout the Middle East, yet due to accusations of anti-semitism the Temple University Professor has now been relieved of his contract with the major media outlet.